Matthew and Dean both liked Nightmare 3, but Dean was much higher on it than Matthew. 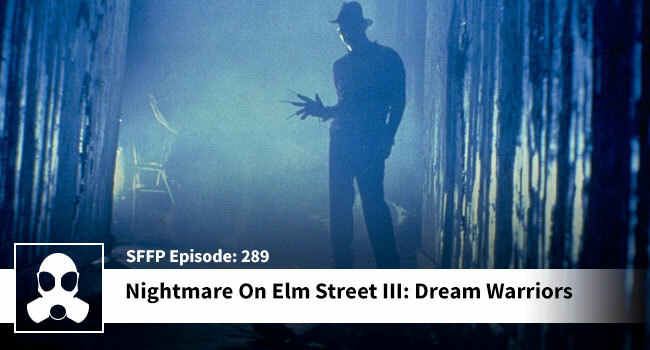 Both lads agree that the titular “Dream Warriors” should dream bigger when they decide to fight a child killing nightmare monster. Their powers are quite underwhelming.